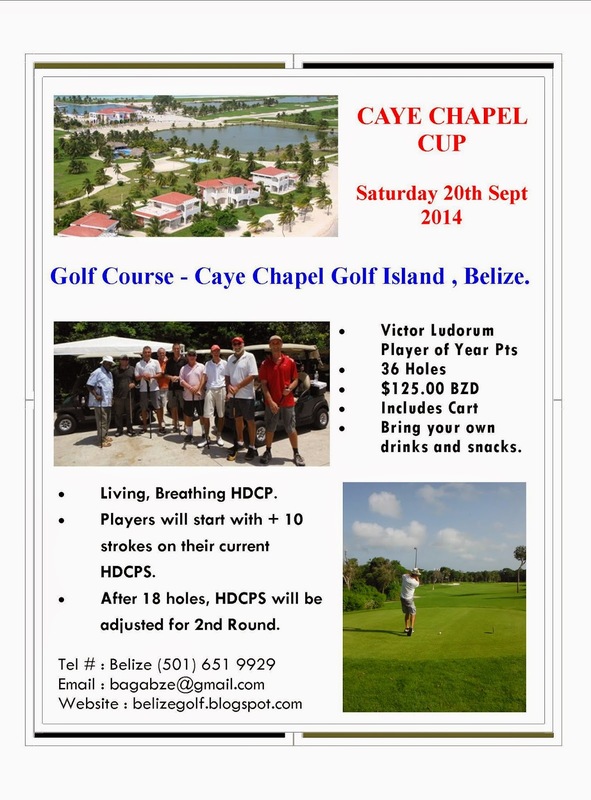 Golf returned to Belize with the BAGA September Monthly tournament. Another great turnout of players. 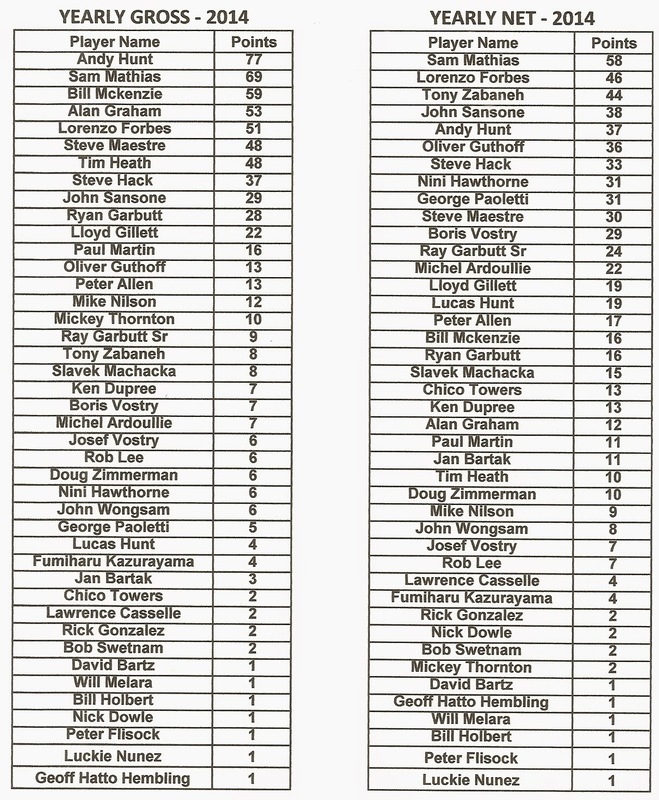 The season moves into the last 7 tournaments with lots to play for in the Yearly Gross (without Handicap), Yearly Net (with Handicap) and the Victor Ludorum Player of the year. 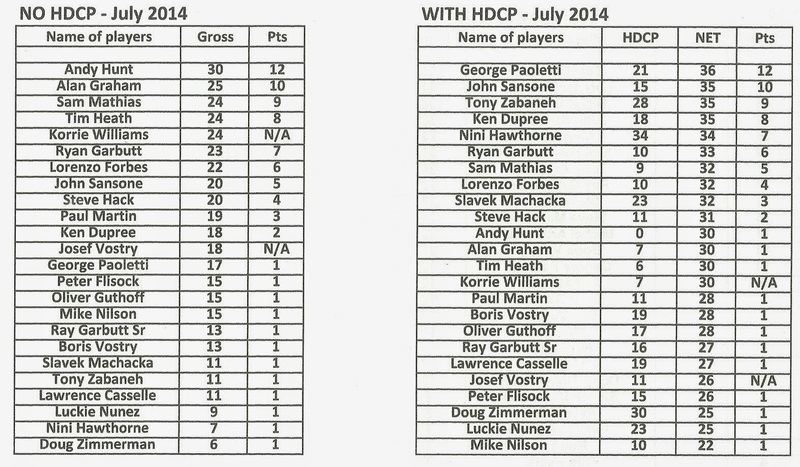 A potential 96 points are still available so anyone can still win with a good run to the end of the year. Don't forget this weekend is the Caye Chapel Cup. 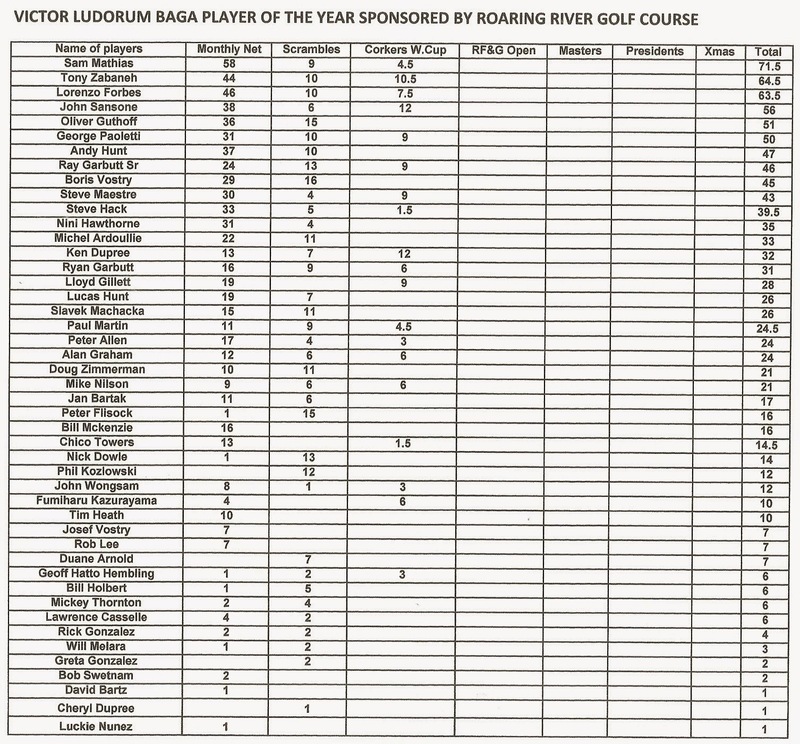 This will count towards the Victor Ludorum Player of the Year. See flyer below. 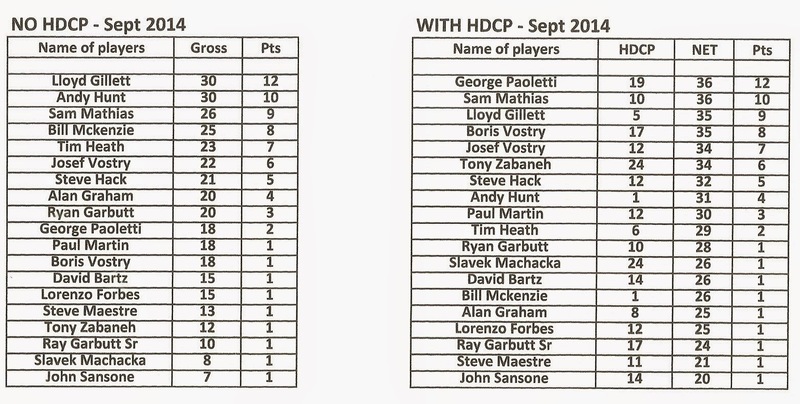 On October 4th is the Presidents Invitaional Tournament. Format to be confirmed soon. We would like to welcome our newest players Josef Vostry and David Bartz. The Belize Amateur Golf Association now has 46 members, so please keep spreading the word. 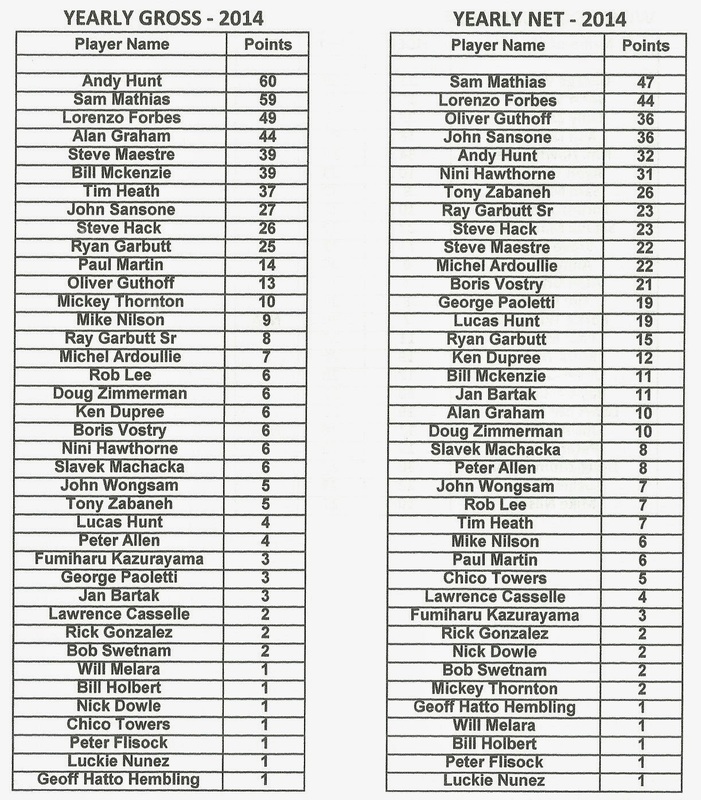 Congratulations to Lloyd Gillett on scooping his first win in the Gross Category. 3rd - Josef Vostry - 34 points.